Raise your hand if you're suuuuuper happy spring is almost here! These March bows are the perfect transition from winter to spring! 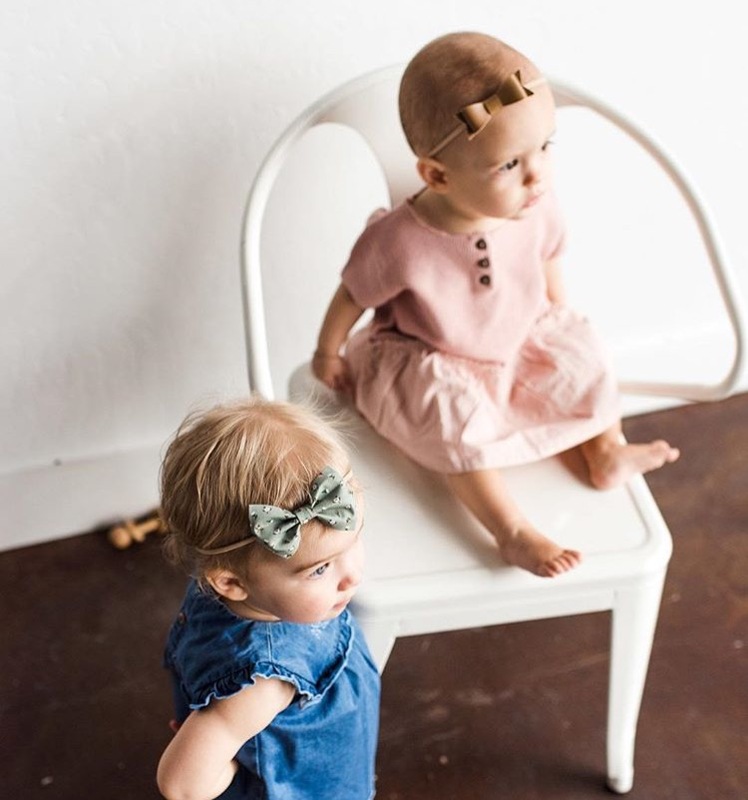 A pretty pink, violet felt, walnut brown leather and mint blossom classic bow to add to your LPC collection. 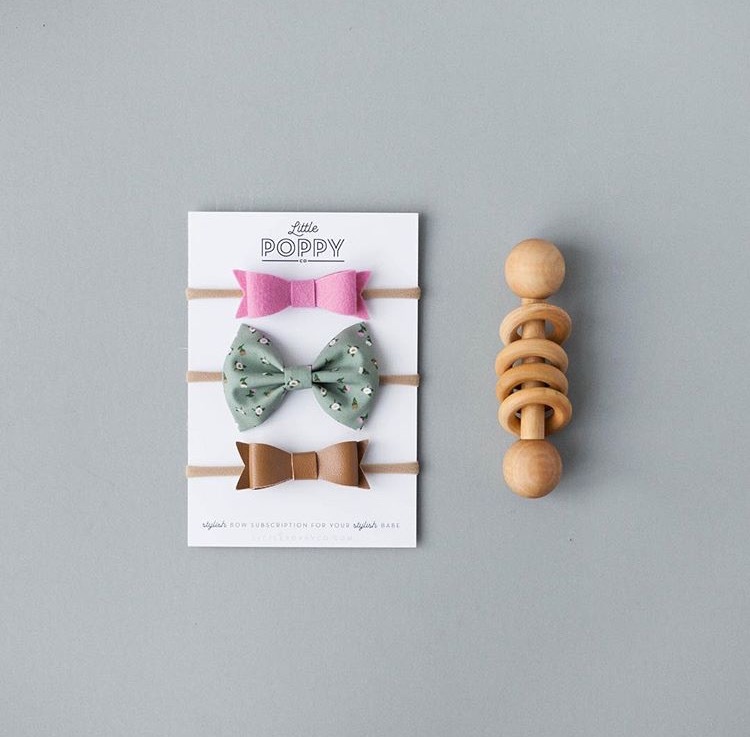 Every month we are so excited for you to get your bows and to see them on your babes!